Panera Bread CEO Ron Shaich is firing back at Steve Ells, the CEO of Chipotle, after Ells accused Panera of misleading customers with claims of "clean" food. "I think that Steve Ells and the folks at Chipotle have had more than their fair share of problems," Shaich told Business Insider in an interview. "With the type of problems they have had, maybe they shouldn't be throwing bombs." Shaich was referring to Chipotle's E. coli outbreak, which started in late 2015 and sent sales sliding by as much as 30%. Chipotle hasn't yet seen a full sales recovery since the outbreak. "They have usually followed our lead and we have been helpful to them in the past. But I guess given their problems they need to hit the leader on this," Shaich said, calling Ells' remarks "personally offensive." Ells told Business Insider's Kate Taylor this week that Panera shouldn't use the word "clean" to describe its menu, since some of its food still contains natural flavors, which Ells referred to as an "industrial ingredient." His comments came as Chipotle announced that it had become the first national restaurant brand with no added colors, flavors, or preservatives of any kind on its food menu. In response, Shaich said that Panera has been on a 20-year journey toward a "clean" menu, which has meant ridding its food of antibiotics, preservatives, and other additives commonly found in mass-produced food. 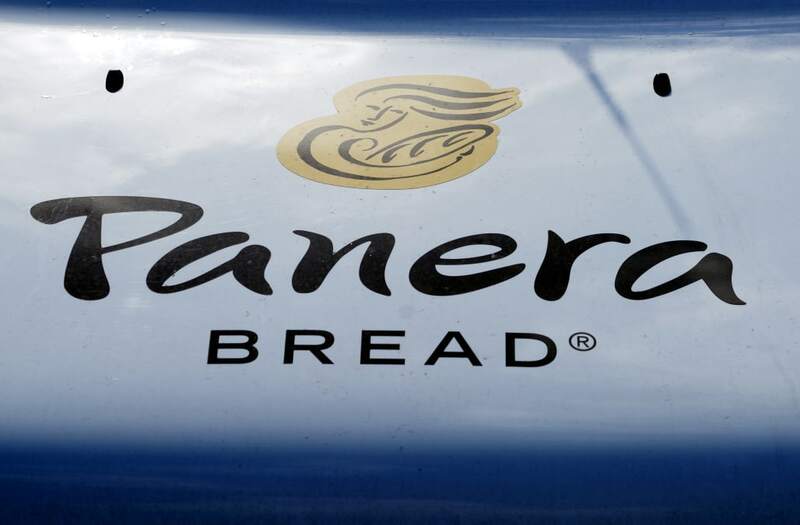 Shaich said Panera has always been straightforward with customers about its definition of "clean," and has posted calorie information for every item on its menu to help them make healthier decisions. "For us, this hasn't been something that we woke up yesterday to try to do," he said. "It's something we have been trying to do for 20 years." "Clean" has no formal definition as it relates to food, though many restaurant chains use the word to indicate their menus are free of artificial ingredients. Natural flavors, unlike artificial flavors, use extracts from natural ingredients — or ingredients that are naturally occurring in nature. But some say they aren't that different from artificial ingredients, since they are still produced in a lab.